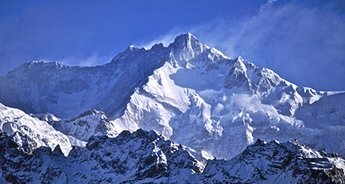 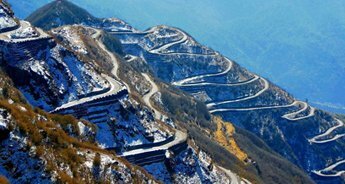 In India beauty has another name and it is called Sikkim. 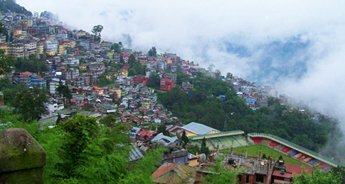 Seated in the lap of nature, the small state of Sikkim is a complete package that offers almost everything that a traveller desires. 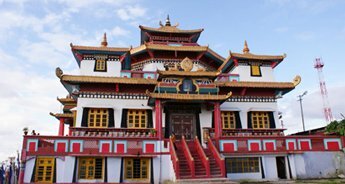 Sikkim boasts about places to bask in the warm sun; monasteries that offer peace of mind; rich culture that melts heart and offbeaten trails with such beauty that cannot be compared. 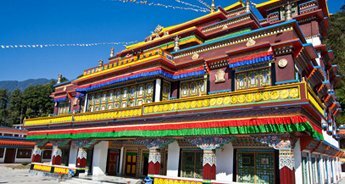 With our 6N/7D North Sikkim and Pelling Tour Package, we ensure that you get the best opportunity to explore the heavenly realms of Sikkim. 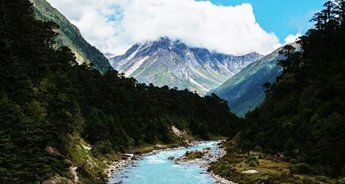 Including two beautiful destinations of North Sikkim and one of the west and east, this tour make sure that you enjoy the diversity of the state. 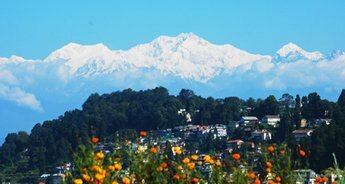 Beginning from the state capital, Gangtok that offers different hues of culture and traditions in Sikkim, the tour start to get interesting with the visit to alpine lake Tsogmo. 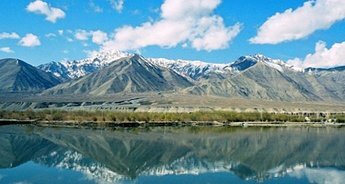 Situated at an altitude of 3753m, Tsomgo or Changu Lake is considered by the locals due to its changing colours. 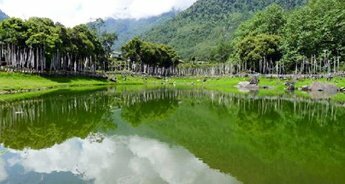 Also, the lake is the home to several birds including the Brahminy Ducks, also the migratory birds like to make this lake and area around it as their temporary home. 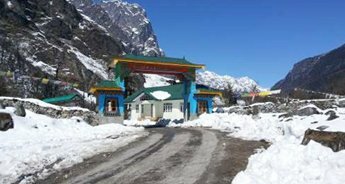 The nearby Baba Mandir, which is dedicated to a soldier will also be visited by you. 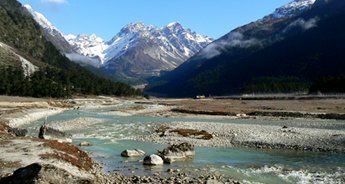 En route the famed Seven Sister Waterfall, we shall make it to Lachen, a small rustic village in North Sikkim. 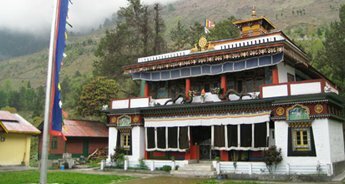 This is an ideal place to visit for those seeking tranquility and unperturbed holiday amidst nature. 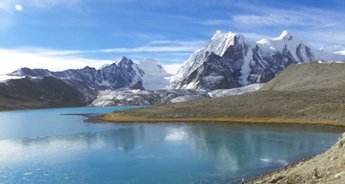 A short distance from Lachen is Sikkim’s highest lake, Gurudongmar situated at an altitude of 5181m. 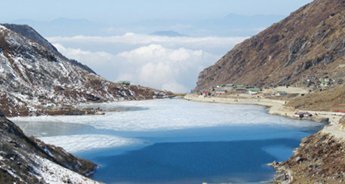 Surrounded by snow-clad lofty Himalayan Mountains, this lake looks like a piece that has fallen from heaven. 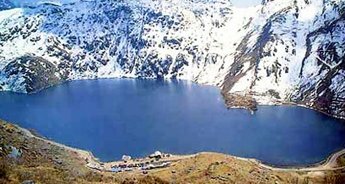 The lake is considered sacred by Buddhists as it is believed that Guru Padmasambhav visited here in 8th century. 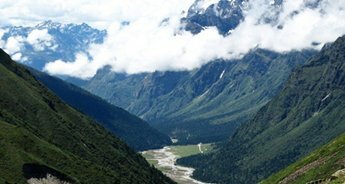 Spending some time here in silence is truly a way to rejuvenate oneself. 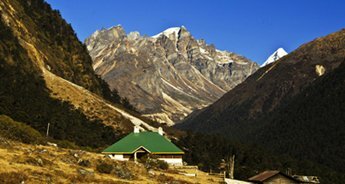 Our next destination would be Lachung, another scenic village in North Sikkim. 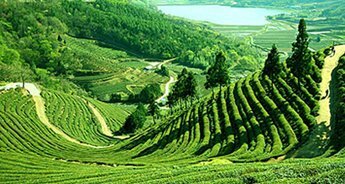 Blessed with nature’s best, this place can be any nature lovers fantasy. 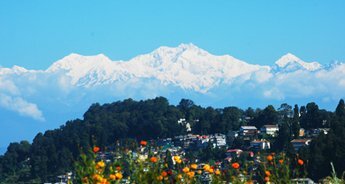 It is one of those places where lazy afternoons can be spent basking in warm sun. 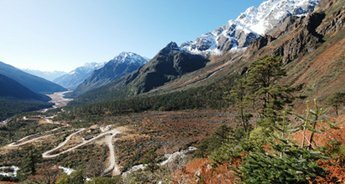 We will be visiting the beautiful valley of Yumthang that is known for a plethora of flowers and rightly termedas the Valley of Flowers. 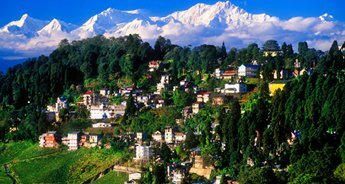 Our final destination would be Pelling, which is neatly tucked in West Sikkim. 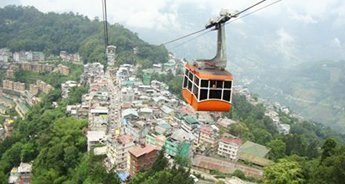 We will first return to Gangtok, in order to reach our fourth and final destination. 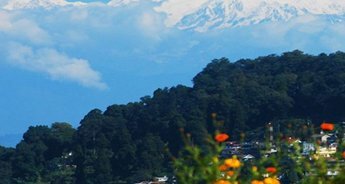 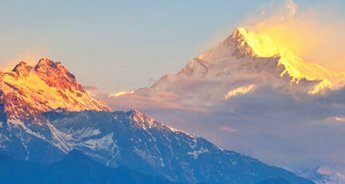 Pelling is known for offering breathtaking vistas of Mt.Kanchenjunga. 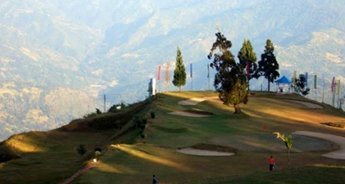 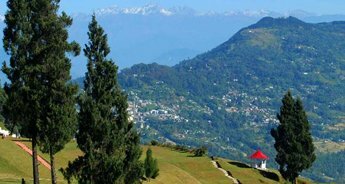 In our itinerary we would also include Darap Village, Rimbi Water Falls, Sewaro Rock Garden, Khecheopalri Lake and Khangchendzongha Waterfalls to visit around the scenic Pelling. 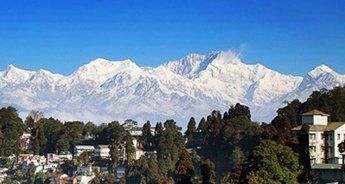 In the morning after breakfast, we will transfer you to Pelling (6,100 ft.). 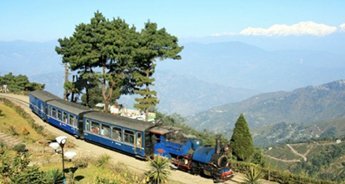 On arrival, check-in to your pre booked hotel. 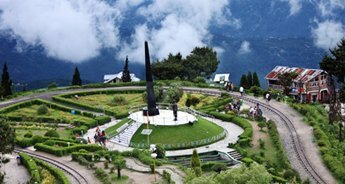 In the afternoon, we will take a half day tour of Darap village, Rimbi water Falls, Sewaro Rock Garden, Khecheopalri Lake & Khangchendzongha waterfalls. 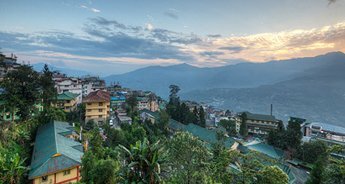 An overnight stay at the hotel in Pelling. 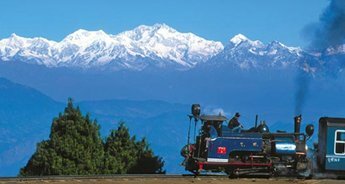 After breakfast in the morning, we will leave Pelling for NJP Railway Station /Bagdogra Airport to catch the train/ flight along with sweet memories for the onward destination.